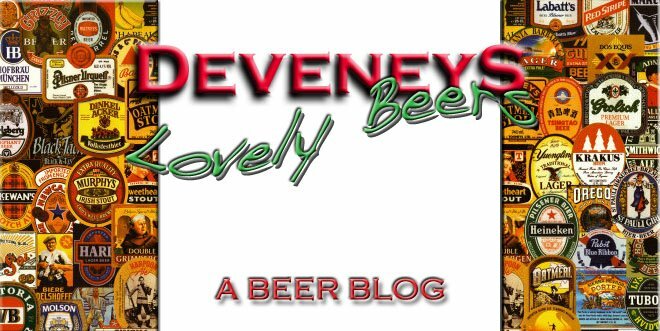 Deveneys of Dundrum: Little Valley, Giner Pale Ale. 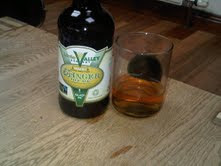 Little Valley, Giner Pale Ale. It pours a deep golden honey colour. The nose is really interesting and delicious - spice, ginger, fresh honey and citrus fruit.I expected a mouth-full of McVities Jamaica Cake, I was totally off though. Dry, crisp, slightly yeasty with flavour of root ginger and lemon zest. Really refreshing. I think I've found a new accompaniment to Asian food. Amazing with duck and orange sauce or experiment with summer shandies - this year it's all about kitsch also known as money saving. Will be available in Deveney's of Dundrum late next week.